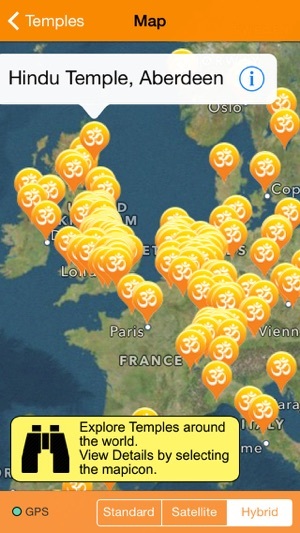 Find God near You : ~ All the info on 2000 Hindu Temples in more than 50 countries. 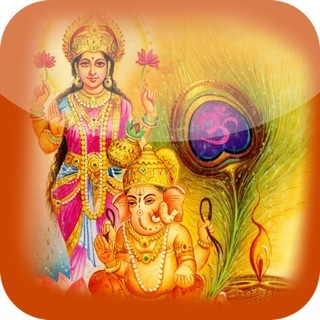 This is a Lite version of the Hindu Temples App, It has all the same Temples as the paid app. You can get the following information you might need for thousands of temples. 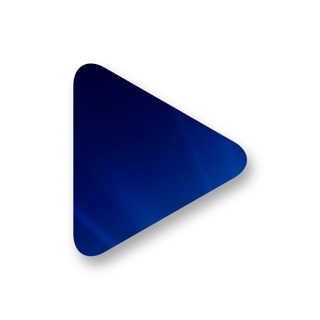 Support us by purchasing the paid app to get the following features / additions. New Temples are being added every month and you can help by registering and adding temples or leaving a review / comment / photos on existing temples. 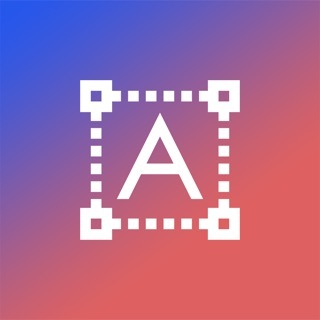 In the extremely rare instance that we don’t have a temple listed, the directory is also editable after registration so you can sign in and add / correct details right from within the app and help the hundreds of temple devotees that will follow you. 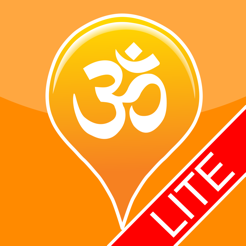 This is a free app, you can support us to help fund the addition of Hindu Temples in India to this directory. Currently we have over a 1000 Temples in India. 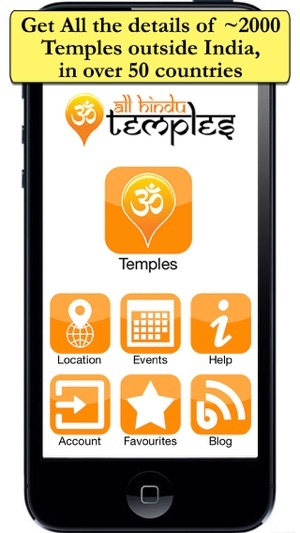 Your support in reviewing / purchasing this app will help fund the mammoth task of Mapping out Hindu Temples in India. 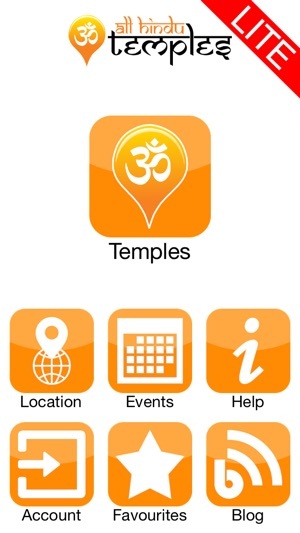 Don’t want to Buy the app, No problem You can also view the same temples for free on www.allhindutemples.com. 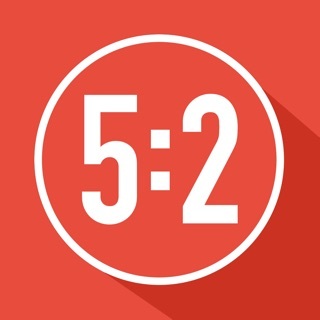 The website is Mobile optimized and should work well on your mobile browser. 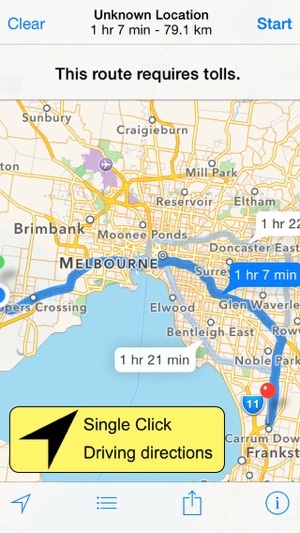 If you find this service useful consider buying the app to help us map more temples and keep our details accurate. 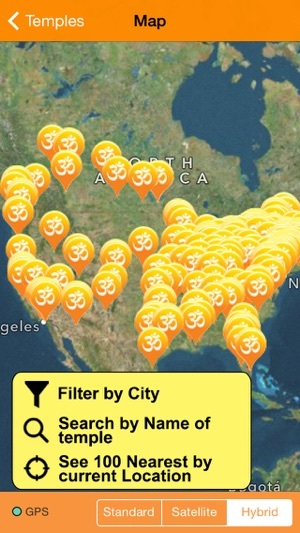 Note: Currently the app has limited coverage of the Temples in India / Pakistan / Bangladesh. 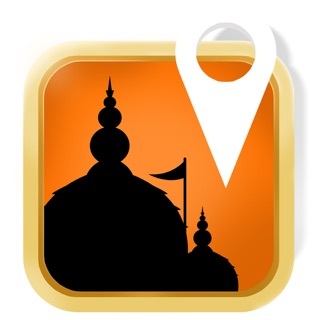 Your Purchase of this app will help us map out the temples in India and provide photos and other enhancements.